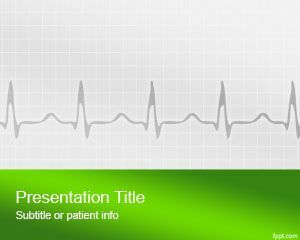 This free Backache background for PowerPoint presentations is a nice backache PowerPoint template intended to be used in medical or health presentations. 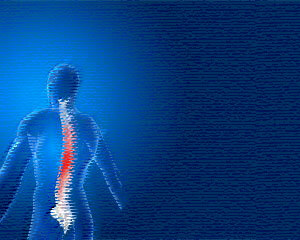 The theme is blue based and contains a high quality backache image for impressive PowerPoint presentations. 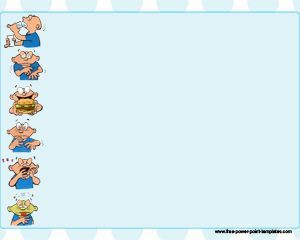 The free medical PPT slide is suitable for chronic backache presentations, dizziness presentations, muscle aches or upper backache. 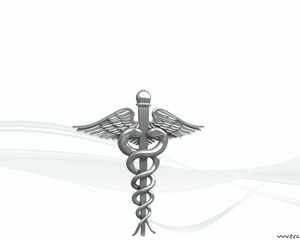 For example medics can use this to show information to an audience about backache symptoms, pregnant backache, low back pain symptoms, tiredness issues, back pain severe or back pain relief. Also can be used for carpal tunnel PowerPoint or nervious system PowerPoint templates. 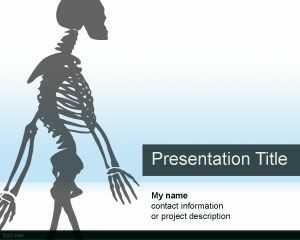 This is also good if you are looking for free anatomy PowerPoint templates for your PowerPoint presentations. 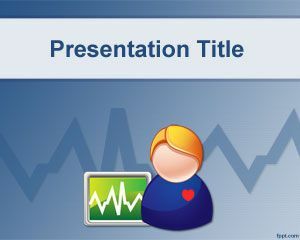 If you are looking for other Medical templates for PowerPoint you can also check free Breast Cancer PowerPoint template. 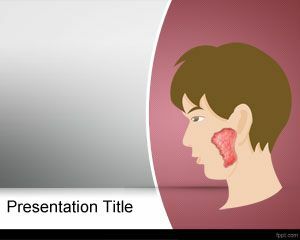 You can also download other free anatomy PowerPoint templates for presentations in Microsoft PowerPoint 2010 and 2013.